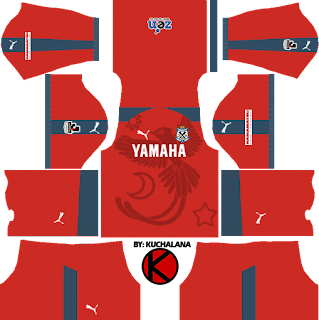 Get the Júbilo Iwata kits (Japanese: ジュビロ磐田 Hepburn: Jubiro Iwata) Puma jersey seasons 2018 for your dream team in Dream League Soccer 2018 and FTS15. 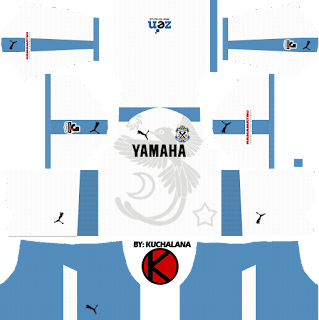 Jubilo Iwata 's new Home & Away (1st & 2 nd) and the goalkeeper uniform in the 2018 season were revealed by the official website. 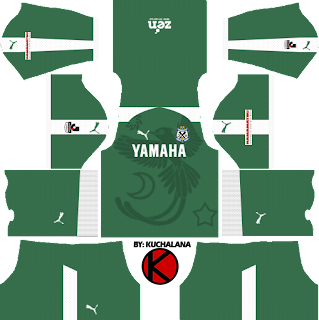 Supplier is same as Kawasaki Frontale and Cerezo Osaka etc. "Puma". The new uniform is based on saxophone blue. The body has "Monday, Sunday and Star" depicted on the club emblem and Shizuoka prefectural bird "San-kocha". Away kits adopts white sauce and saxophone blue for color. 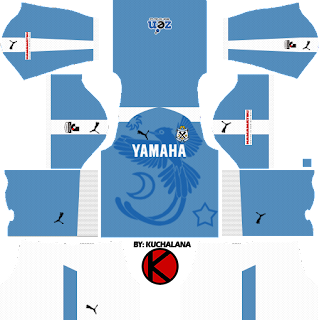 0 Komen untuk "Jubilo Iwata ジュビロ磐田 Kits 2018 - Dream League Soccer Kits"